The “Dynamic” herd of Dexter cattle is found on the fringe of Bodmin Moor where the animals are reared by traditional, low input methods. 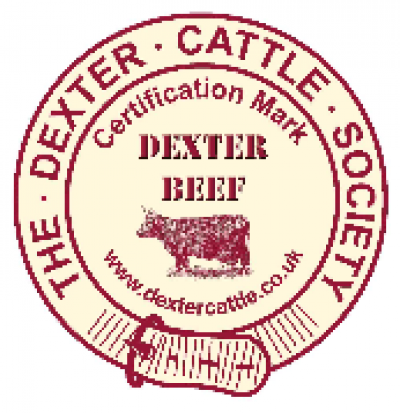 The Dexter is the smallest European breed of cattle and this grass-fed beef is highly sought after for its succulence and taste. You can purchase Dynamic Dexter beef on-line from the farm’s website. Definitely the best beef I have ever tasted! The meat is so tender and flavoursome. The cattle have been reared with the utmost of care and compassion and have been left to slowly mature unlike intensive farming methods. If you care about how your meat is produced then I would definitely recommend trying beef from Mark and Sharon – Dynamic Dexters. It is now firmly on my regular shopping list!